On February 12, 1965, in the Audubon Ballroom, Yuri Kochiyama cradled Malcolm X in her arms as he died, but her role as a public servant and activist began much earlier than this pivotal public moment. Heartbeat of Struggle is the first biography of this courageous woman, the most prominent Asian American activist to emerge during the 1960s. 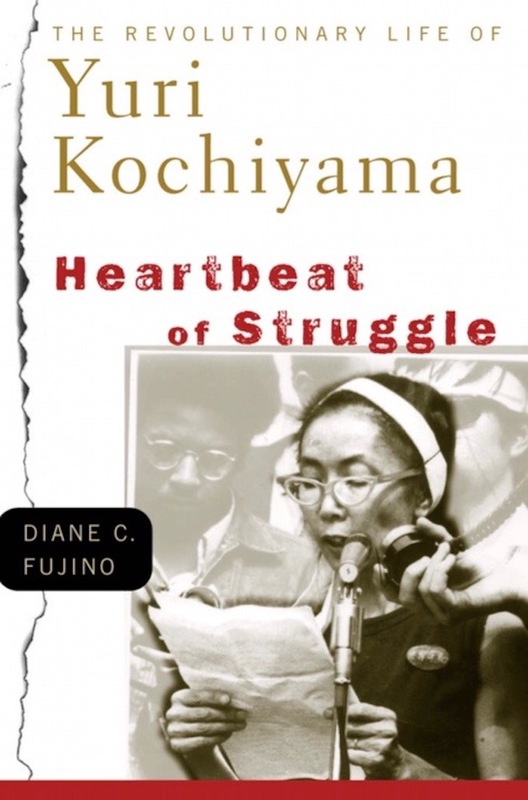 Based on extensive archival research and interviews with Kochiyama's family, friends, and the subject herself, Diane C. Fujino traces Kochiyama's life from an ‘all-American’ childhood to her achievements as a tireless defender of - and fighter for - human rights. Raised by a Japanese immigrant family in California during the 1920s and 1930s, Kochiyama was active in sports, school, and church. She was both unquestioningly patriotic and largely unconscious of race and racism in the United States. After Pearl Harbor, however, Kochiyama's family was among the thousands of Japanese Americans forcibly removed to internment camps for the duration of the war, a traumatic experience that opened her eyes to the existence of social injustice. After the war, Kochiyama moved to New York. It was in the context of the vibrant Black movement in Harlem in the 1960s that she began her activist career. There, she met Malcolm X, who inspired her radical political development and the ensuing four decades of incessant work for Black liberation, Asian American equality, Puerto Rican independence, and political prisoner defense. Kochiyama is widely respected for her work in forging unity among diverse communities, especially between Asian and African Americans. Fujino, a scholar and activist, offers an in-depth examination of Kochiyama's political awakening, rich life, and impressive achievements with particular attention to how her public role so often defied gender, racial, and cultural norms. Heartbeat of Struggle is a source of inspiration and guidance for anyone committed to social change.